Nobody wants to hear the “C” word, but unfortunately, many of us have been affected by some cancer either in our own lives or in the lives of someone we love. As a type of cancer that is often overlooked by patients, oral cancer is a disease that impacts tens of thousands of people in The United States each year. So, how can you reduce your likelihood of getting oral cancer? It may or may not come as a surprise to you, but did you know that 80% of people who have oral cancer are also smokers? 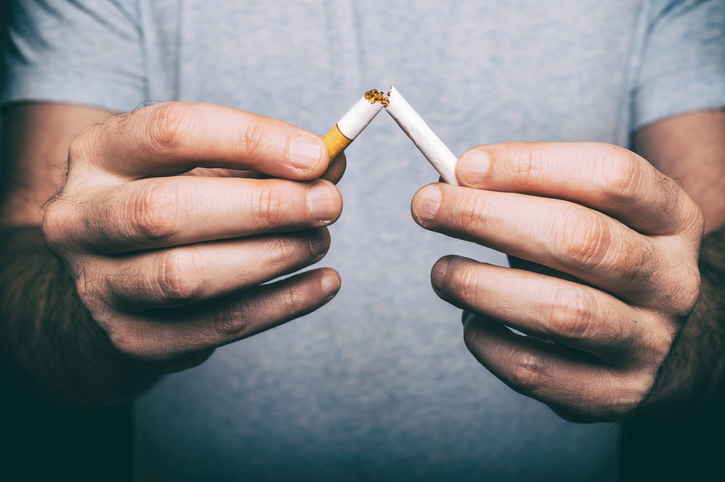 Chewing tobacco and smoking cigarettes are both huge contributors to oral cancer which means that if you are looking for yet another reason to quit nicotine, consider oral cancer risks. If you catch oral cancer and other types of cancer early on, it makes it easier to treat. The American Dental Association recommends that patients get an oral examination and dental cleaning every six months. During your exam, Dr. David Sorenson at Blue Water Dental of St. John’s will check for any signs of oral cancer. Among smoking, did you know that frequent and consistent alcohol use can also contribute to oral cancer? In fact, according to Cancer Treatment Centers of America, 70% of patients who are diagnosed with oral cancer are heavy alcohol users. There are two genetic conditions that the Cancer Treatment Centers of America report that is linked to oral cancers including Fanconi Anemia and Dyskeratosis Congenital. If you or your family members suffer from either of these genetic conditions, you may be at a higher risk of developing oral cancer. Interested in looking more about oral cancer prevention? Schedule your next dental examination at our Ponte Vedra office today!